All those HTC One M7 owners out there holding out on T-Mobile will have something delicious to look forward soon. HTC’s Mo Versi let loose a tweet this afternoon that the magenta carrier has shipped over technical approval for Android 5.0 Lollipop for the first One device and is set to start on March 10th. I expect the update to look and feel much like the HTC One M8 update does that T-Mobile started rolling out on February 10th. The update should help some of you breathe a little bit of life back into your device until the HTC One M9 becomes available. 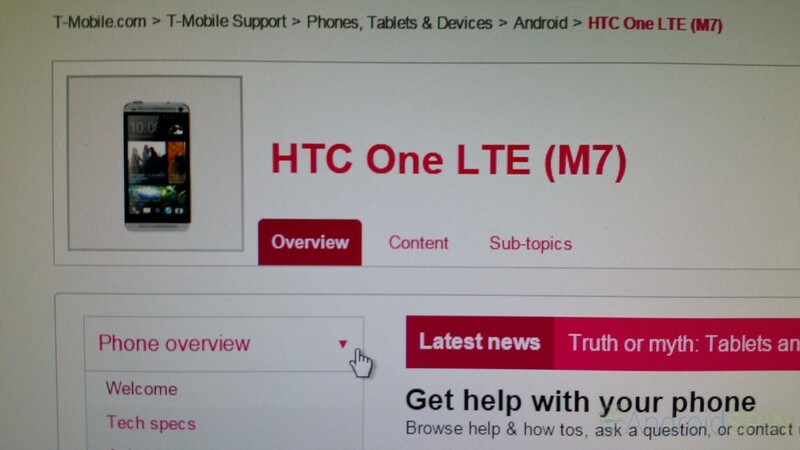 Keep an eye on the T-Mobile HTC One M7 support page for updates on what else might be packed inside. If you do see it hit your device Tuesday, make sure to have over 50% battery life, a solid Wi-Fi connection and some time for the file to download and install.